Please join us in congratulating Bennie Doman as Employee of the Month – January 2018. He has exhibited continued and unwavering professionalism, dedication and commitment. He has diligently worked to develop and improve OnShelf Pharma warehouse policies, procedures and stock control since its conception. 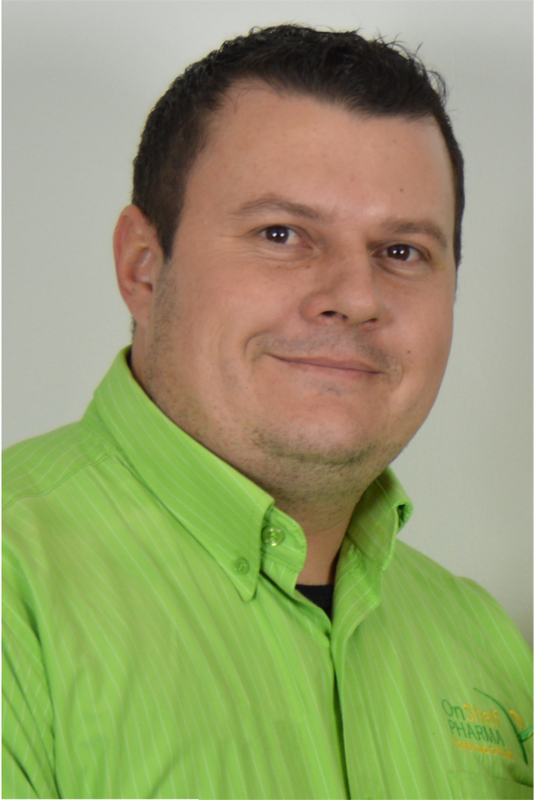 Bennie has worked weekends, evenings and early mornings in order to meet the needs and deadlines without hesitance. He has remained positive and dedicated – effectively responding to requests even when under considerable pressure. 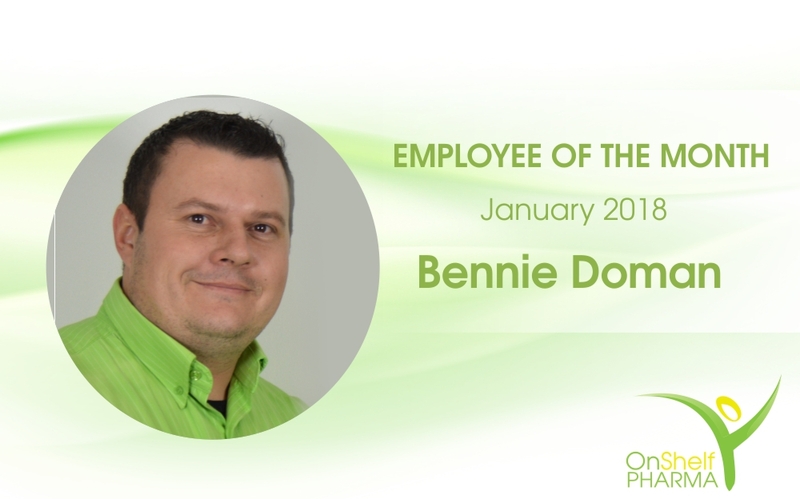 It is for these reasons that we proudly award Bennie Doman as the Employee of the Month.